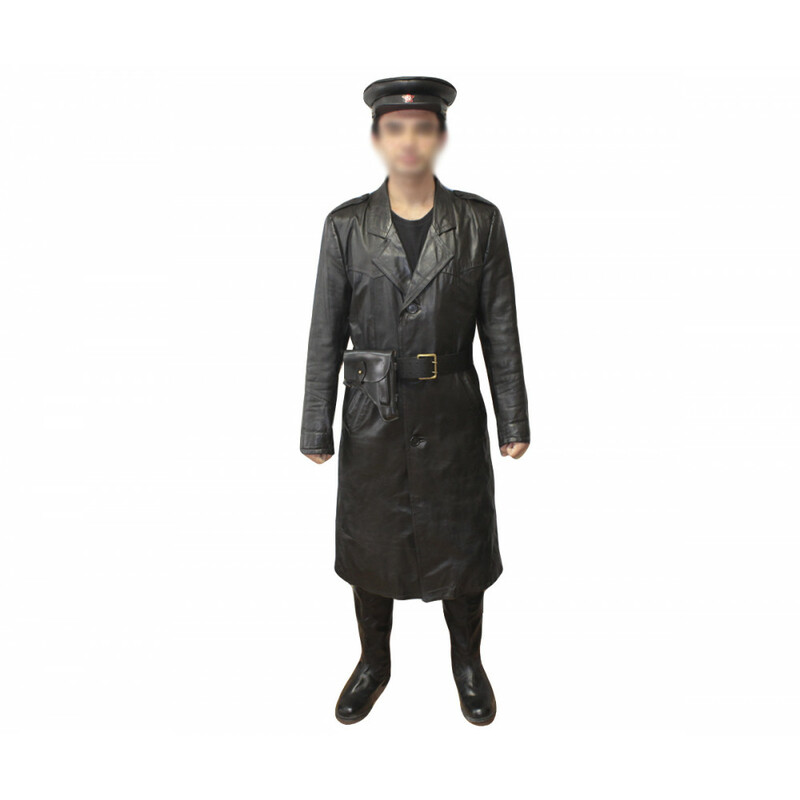 Soviet Russian Officer`s wool Uniform with Karakul collar and Papaha. 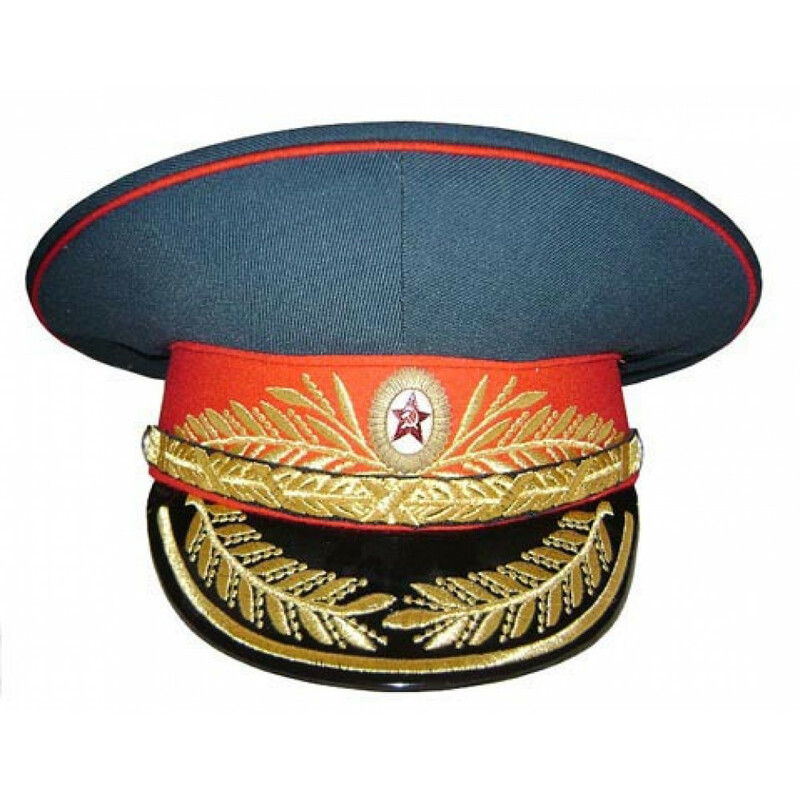 Russian military warm uniform (karakul collar with papakha). 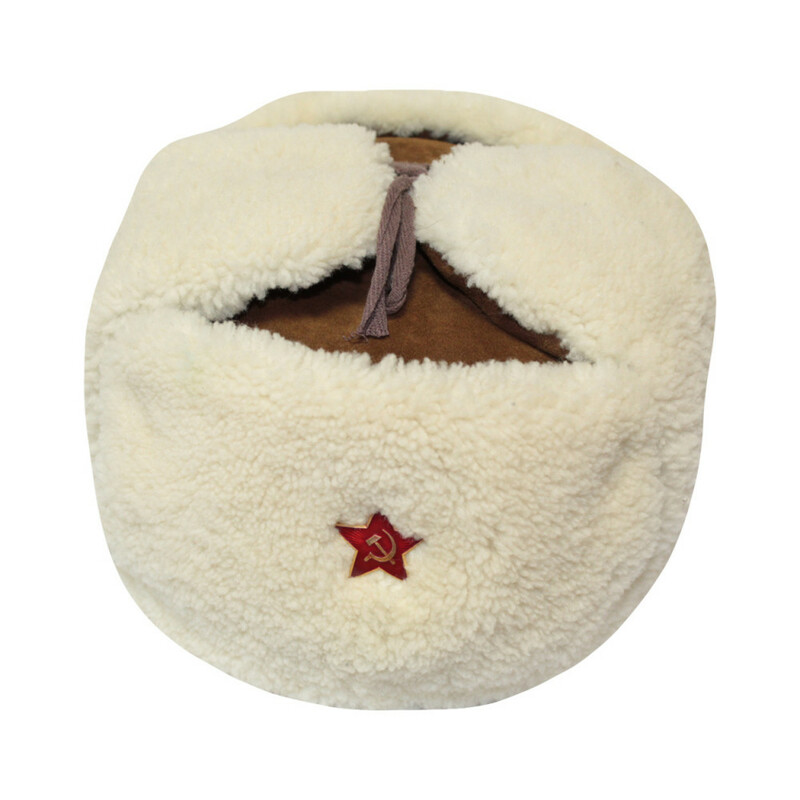 Authentic Astrakhan fur on the collar with Grey Astrakhan Papakha.